Sekawati is An ISO 9001:2015 & Sedex certified social complied company since last 25 years and we cater to the global marketplace. 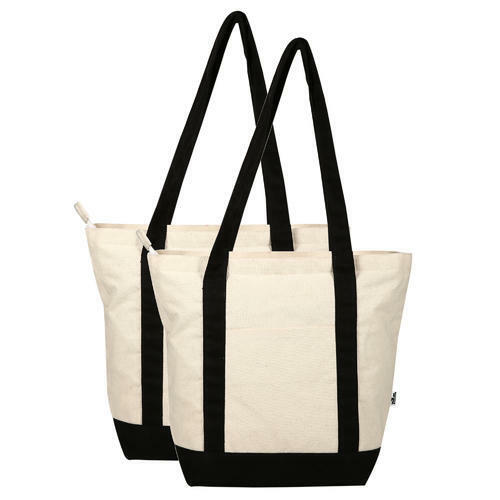 We are one of the largest producers of eco-friendly bags made of cotton and canvas. Sekawati Bags and Aprons, A highly acclaimed name - Sekawati, specializes in the manufacturing and export of a wide variety of Canvas Bags, Cotton Canvas Bags and aprons for various domestic and business requirements.